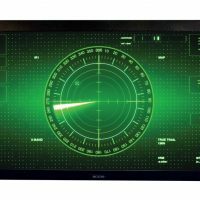 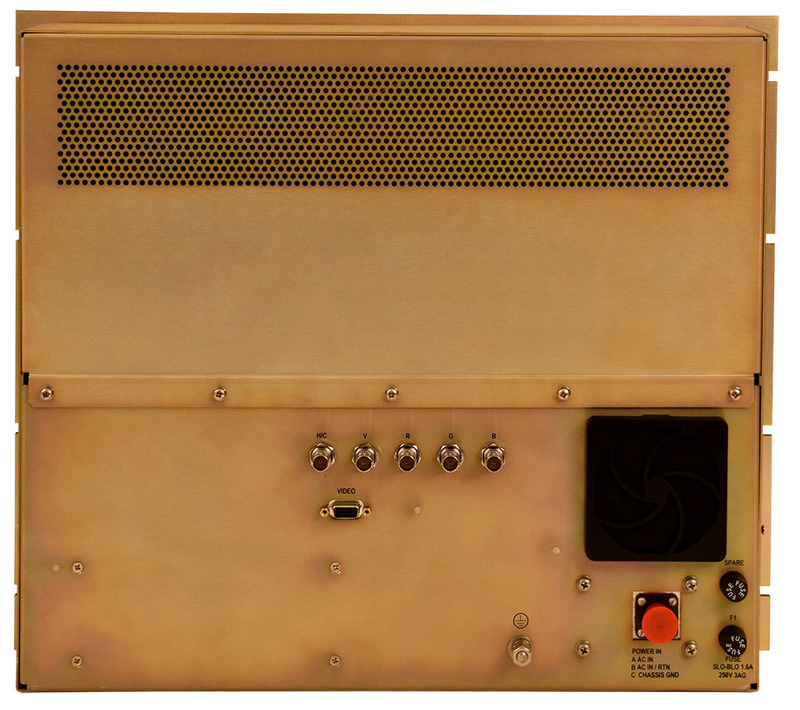 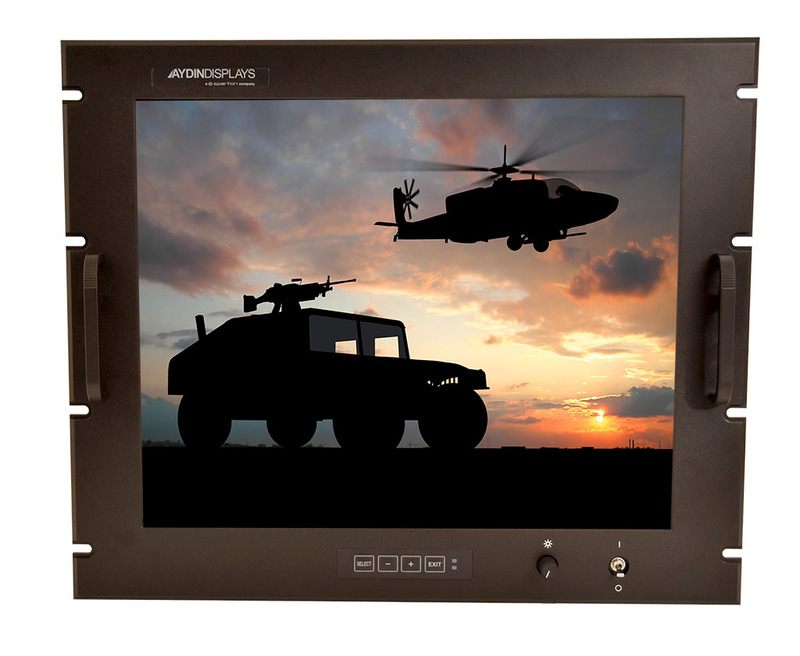 The Aydin Model 4520R4C is a high performance military grade display, designed for use in severe environments as encountered by the military. 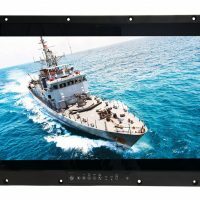 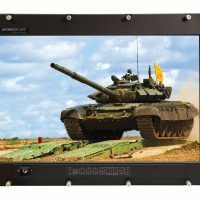 This 20.1″ AMLCD Military Flat Panel Display is designed to meet a wide variety of applications (airborne and ground mobile), which requires a solid mechanical design to protect the display against shock, vibration, and temperature extremes. 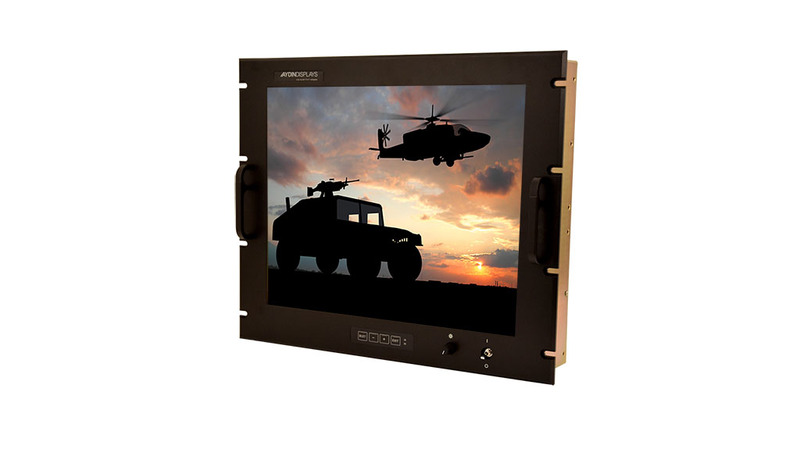 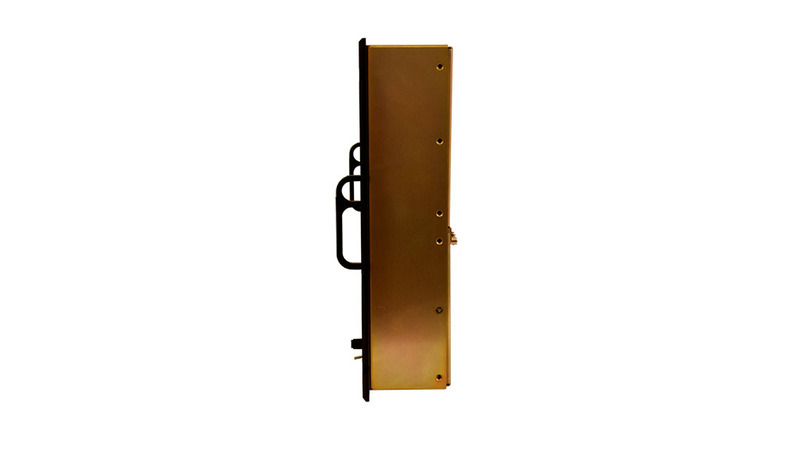 The Aydin Model 4520R4C’s salient features are: 15.75″ (9U) high and is designed for flush mounting into a standard 19″ RETMA rack enclosure. 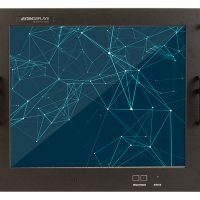 The Aydin Model 4520R4C is packed with features including, Capacitive Touch Option, Rack Mounting, Flicker Compensation Option, Internal AC or DC Power Supply and much more.